I've been watching old network promos because I hate myself and want to indulge myself in a nostalgia-induced depression, but now I want to discuss the cartoons that aired around them. 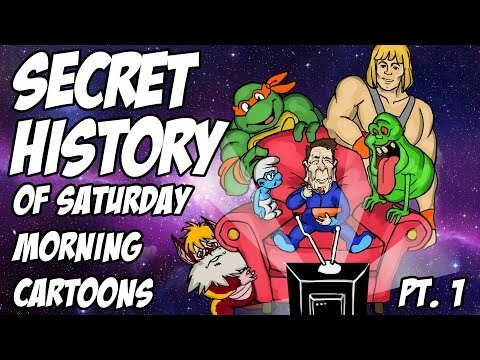 What killed off Saturday morning cartoons? Was it the larger availability of viewable timeslots on cable networks such as Nickelodeon and Cartoon Network to watch cartoons vs the limited timeslots broadcast networks offered? Were the broadcast networks just not getting enough quality shows as old ones ended? Or did they just get canned because shows aimed at older audiences were more profitable on broadcast even without a change in viewership? Which block did you watch the most? 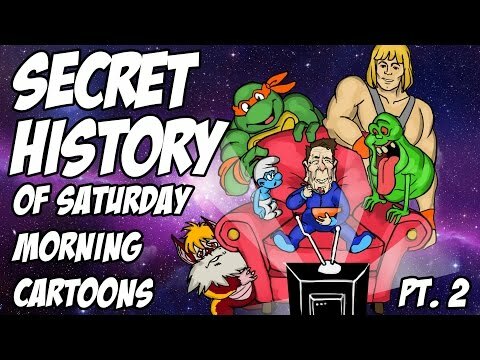 What was the one cartoon you couldn't miss when it was on? I remember watching Kids' WB until all the shows I remember anyone talking about were all moved to Cartoon Network around 2006 or so. 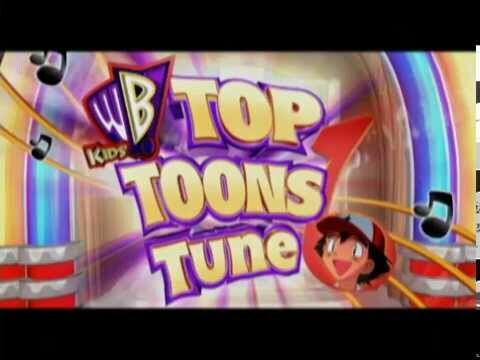 I don't even remember what was left on Kids' WB after that. In hindsight, it's not too surprising that 4kids took over the block in 2008. Likely a combination of all 3, along with a general decline of cartoons in general, and as I didn't have a favorite block, that I can remember anyways, i'll just say that I watched Cartoon Network and Nickelodeon the most. That dude is a cuck. Looks like I have another video to flag. >Attention whore trying to call out other attention whores. Sorry for shamelessly promoting myself, but I actually produced two mini documentaries on this very subject. Now beg the mods to clean up your mess. 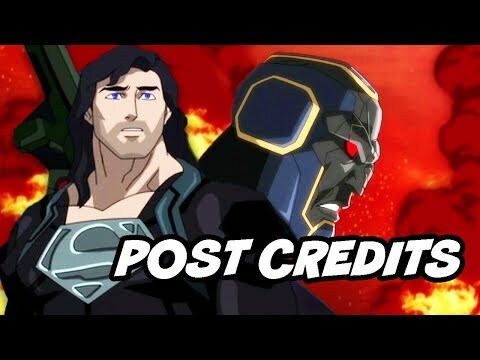 Does modern WB/CW even mention the water tower anymore? Or is it just a relic of the past like Nickelodeon slime? Probably. Toy Story used to rarely show humans in their movies because of the limits of CGI back then. I fail to see how this is relevant to the decline of saturday morning cartoons? Instead of excitingly waking up to watch cartoons, kids would be excitedly waking up to get to hang out with their other parent. The article isn't claiming that it's "the reason" but it's one a a whole lot of things that helped contribute to it. Why don't bumpers ever do stuff like this anymore? It's weird seeing old stuff like this I thought I dreamed up. I didn't watch cartoons much on Saturday due to sports, Cub Scouts, etc. Because I didn't have cable it was hit or miss seeing an episode during the week if I missed its premiere. Getting cable in middle school was a blessing in that regard. I do wonder though, what do kids watch now if they don't have cable? Are there any networks left on broadcast? Or do they just watch Netflix/Youtube? Expecting a redditard to do anything requiring an IQ above 59. They just go on the Nick and CN apps to watch their favorite cartoons anywhere at anytime. 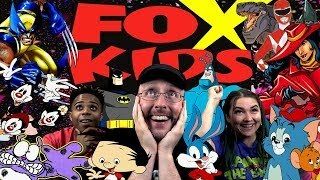 I remember watching Fox Kids and ABC Kids at grandma's every weekend, and CBS kids briefly. (How long did that one last for?) I miss the shows and the cheesy 90s/early 2000s commercials. I miss my grandma more. >is there an equivalent of this for cool 90s kid? What would cool 70s or (early) 00s kid be? cool early 00's kid would like Guy Fieri minus the facial hair.